Give your eyes dazzling definition, have your eyes looking perfect for every occasion. 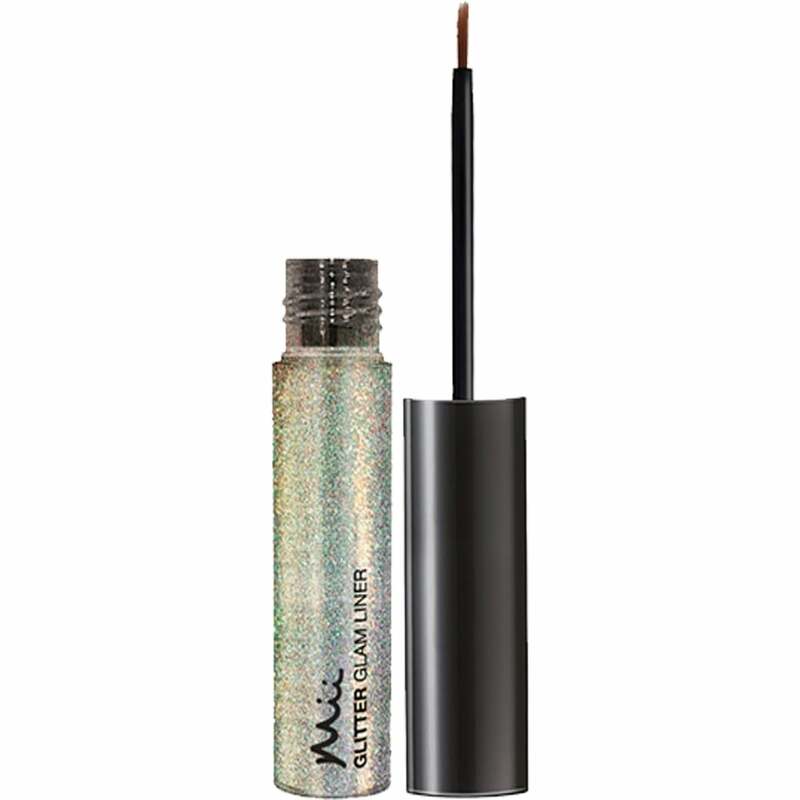 Add that extra something special to every occasion with our gorgeous glittering liquid eyeliner. Infused with the finest iridescent sparkle. The long lasting formula is exquisite over a dark liner. Enchanting over eye shadow or simply stunning when worn alone.